It has 2 DNS records, dns2.namesecure.com, and dns1.namesecure.com. Monstercommerce Llc (Illinois, Belleville) is the location of the Apache/2 server. 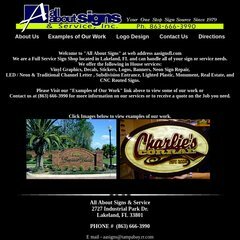 Aasignsfl.com's IP address is 206.188.192.54.